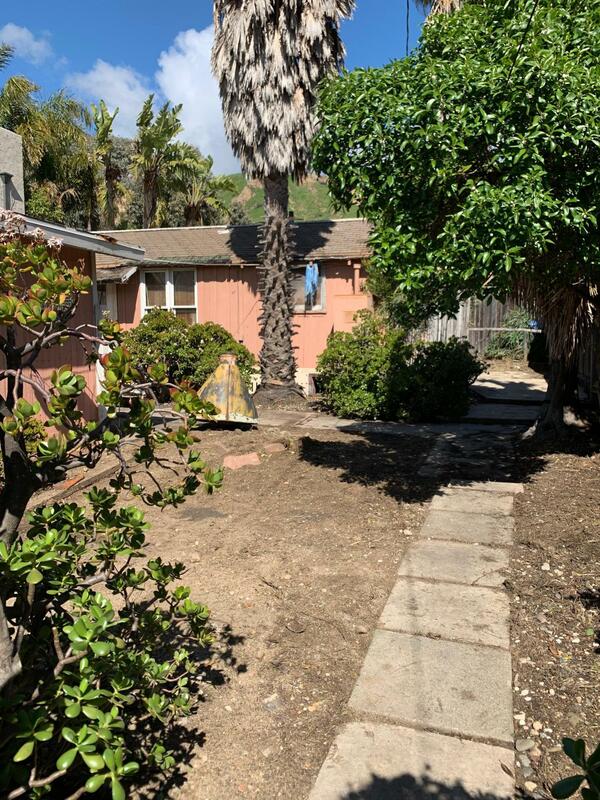 Solimar residents share use of tennis courts and community playgrounds and gardens. 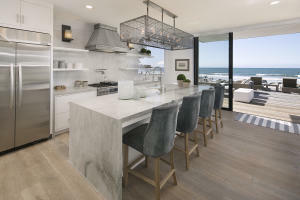 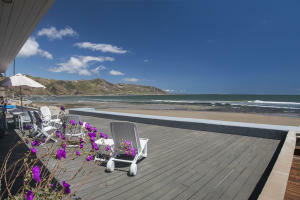 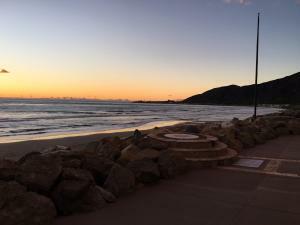 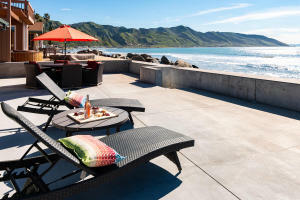 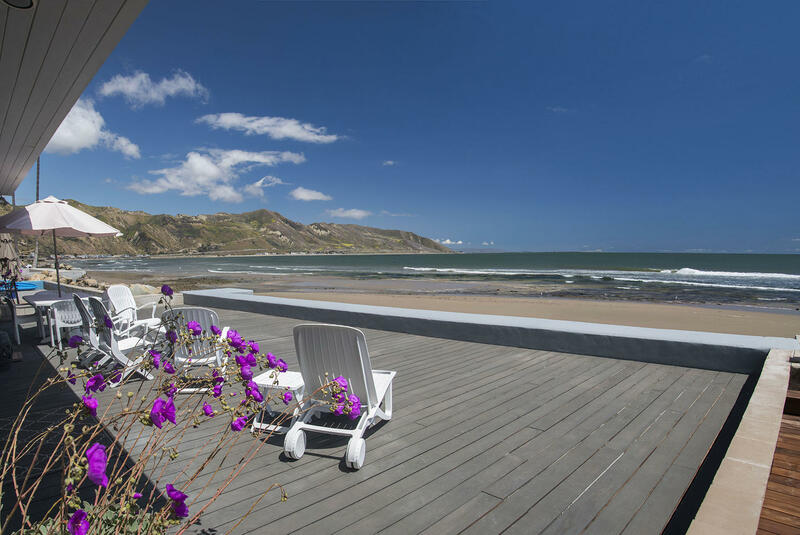 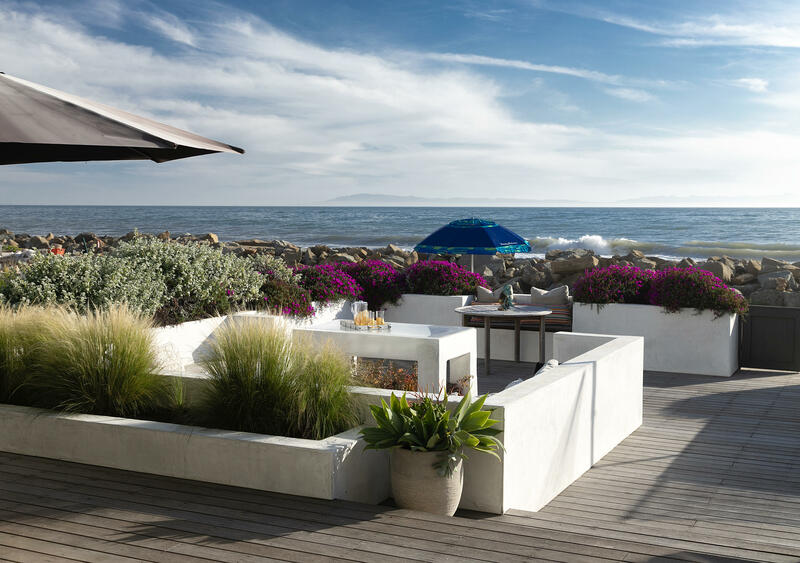 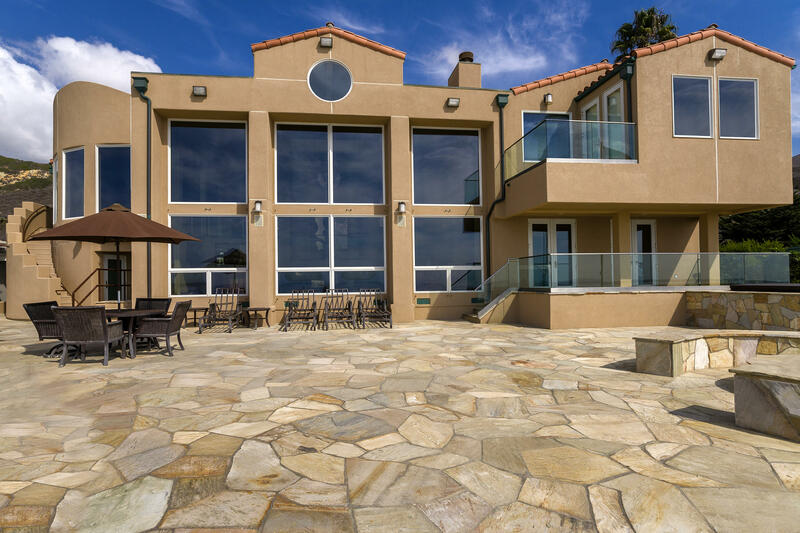 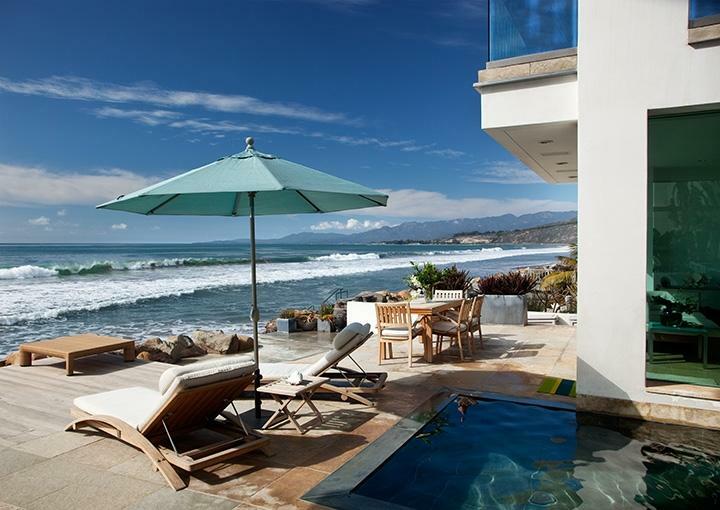 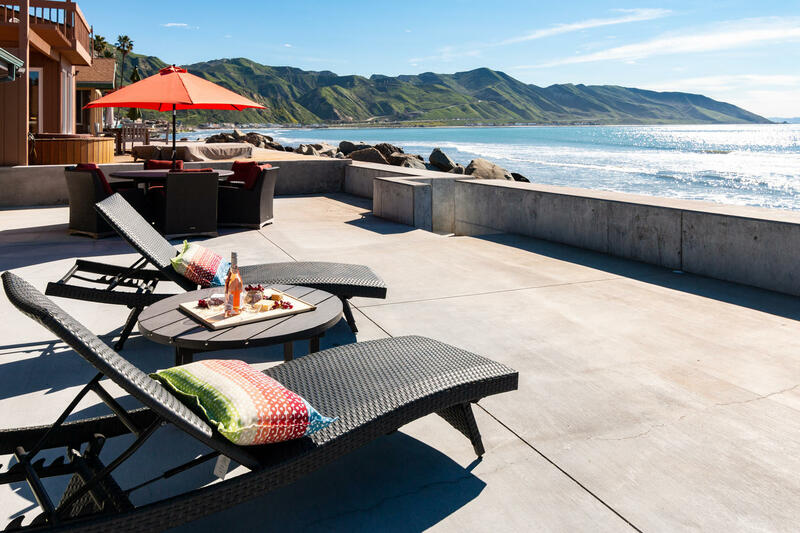 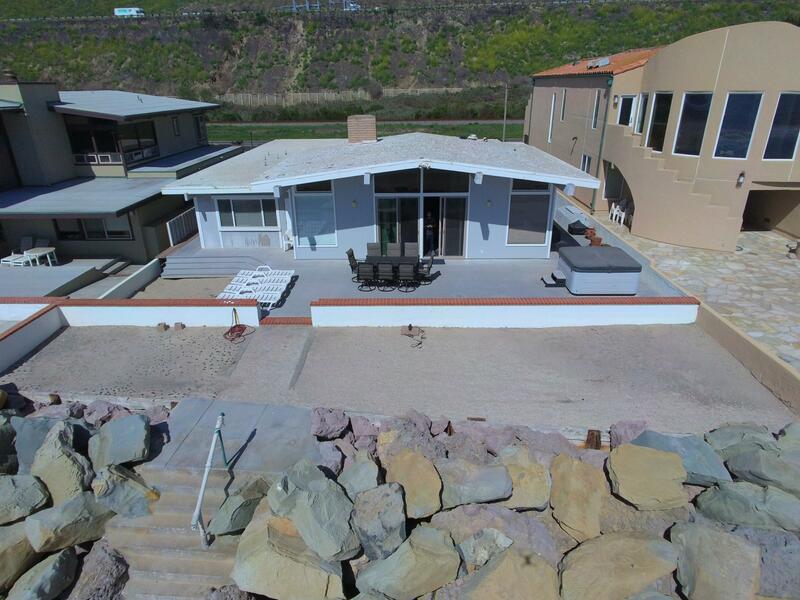 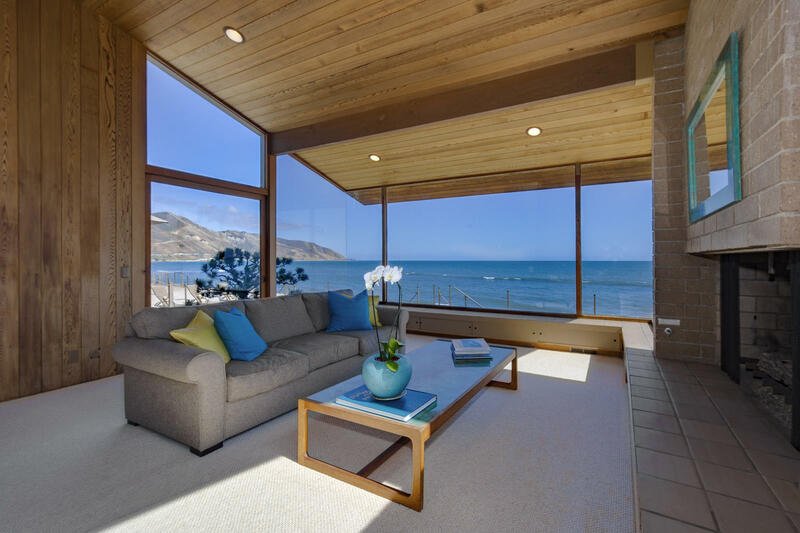 There is a tremendous pride of ownership seen throughout Solimar, where the highest sale to date along the Rincon took place in 2008 for $6,725,000. 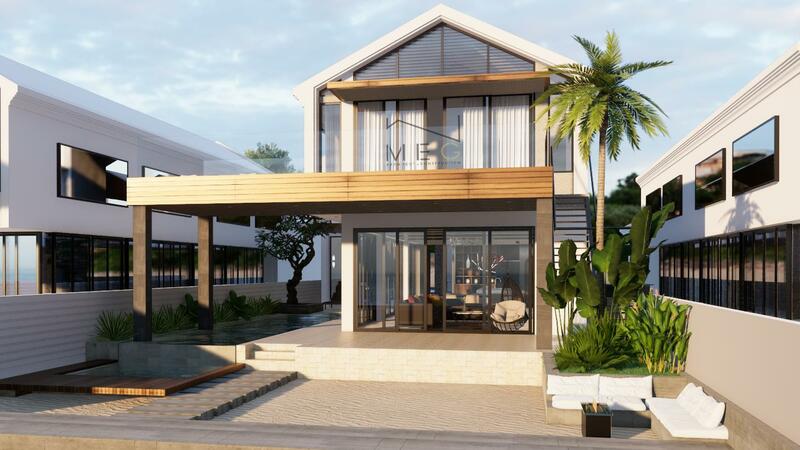 Although these homes are not within a gated community, some enjoy the amenities of Faria Beach Colony homeowners. 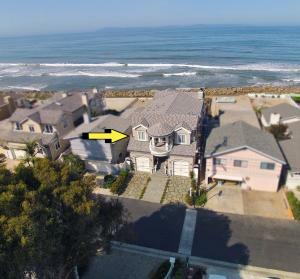 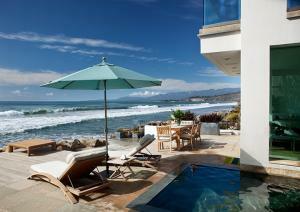 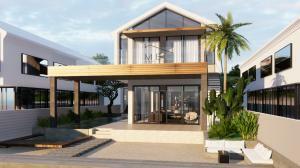 Most of these properties have 40’ of beach frontage. 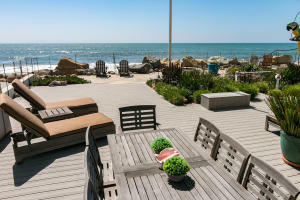 The homes on Seacliff Beach Colony had been on 99 year leases until 2008, during which the ownership became in fee following litigation against the landlord.